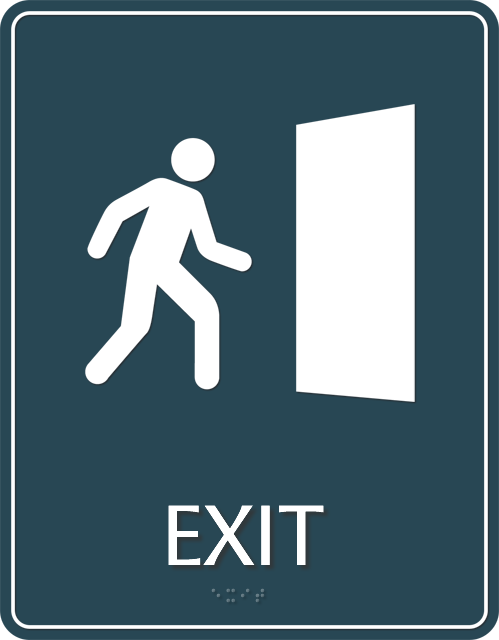 Avalon Door Signs belonging to our collection of designer door signs are a treat to the eyes. 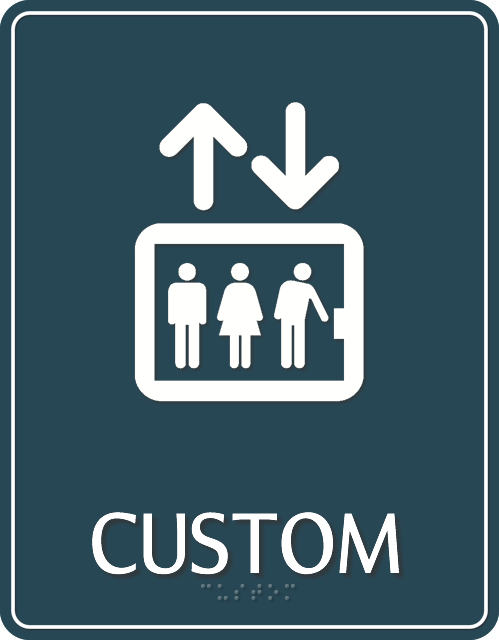 We have plenty of stock and custom options to choose from! 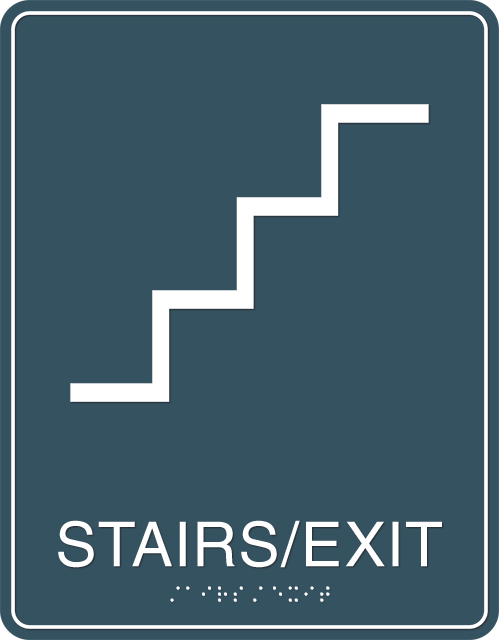 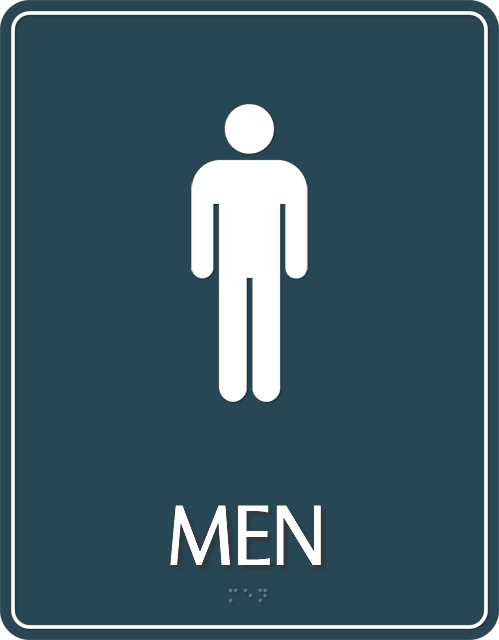 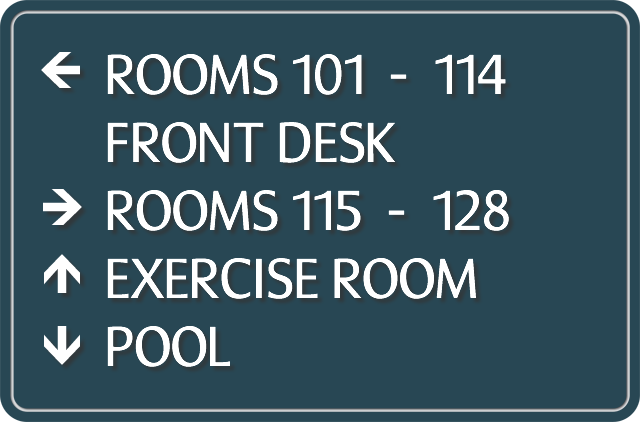 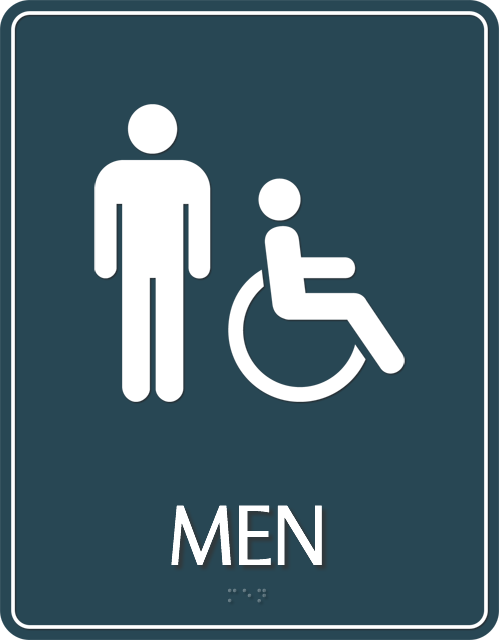 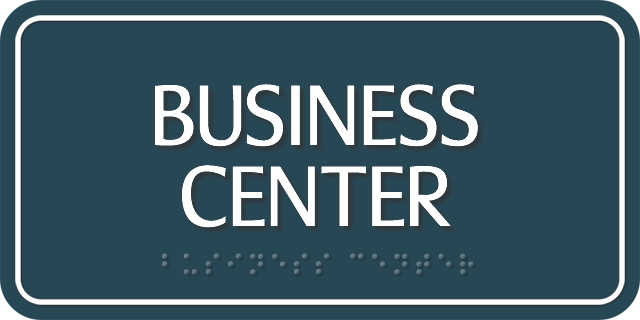 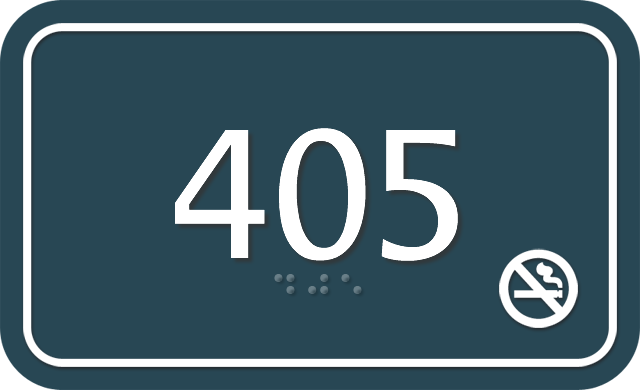 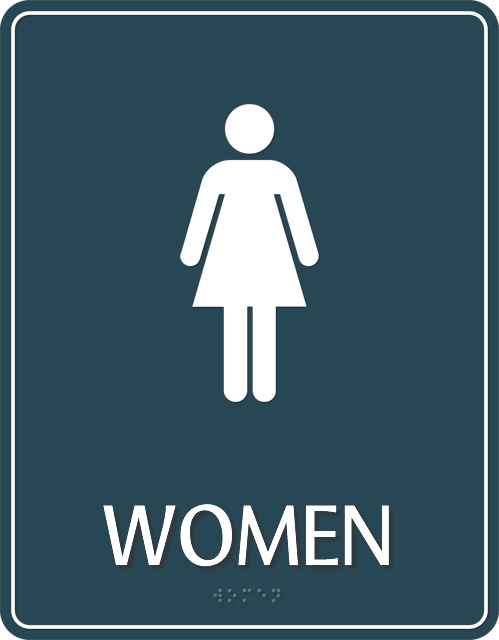 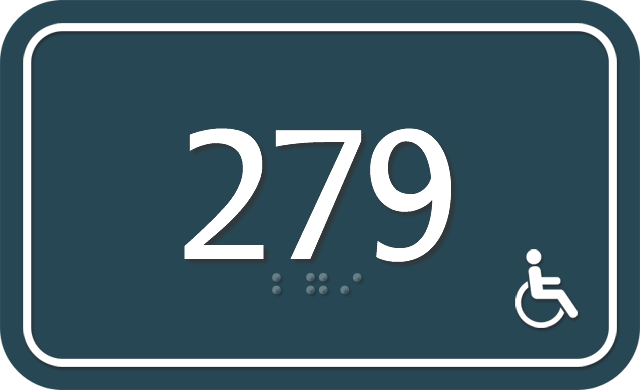 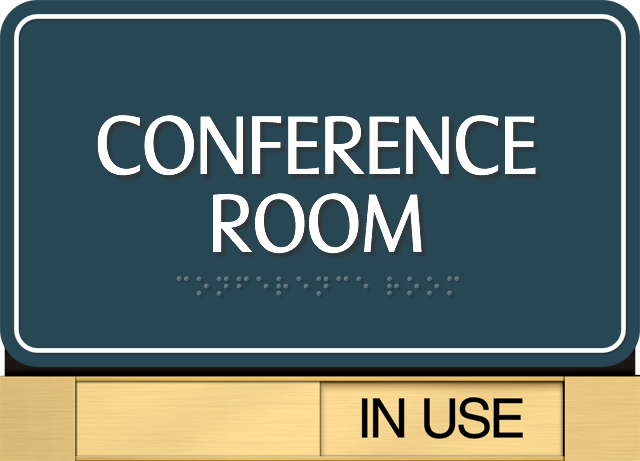 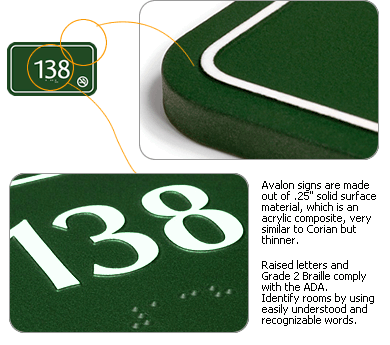 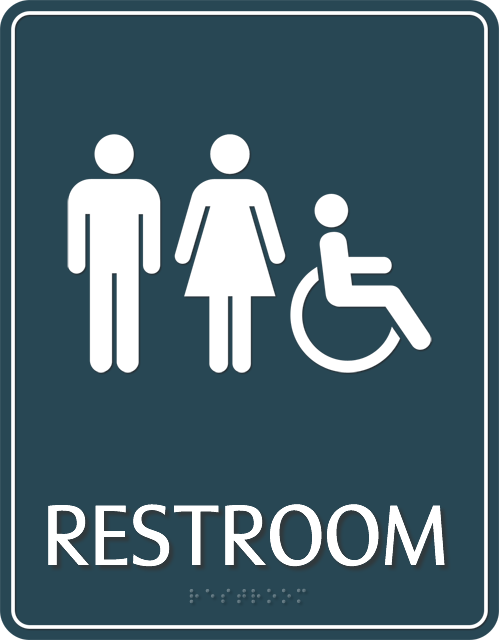 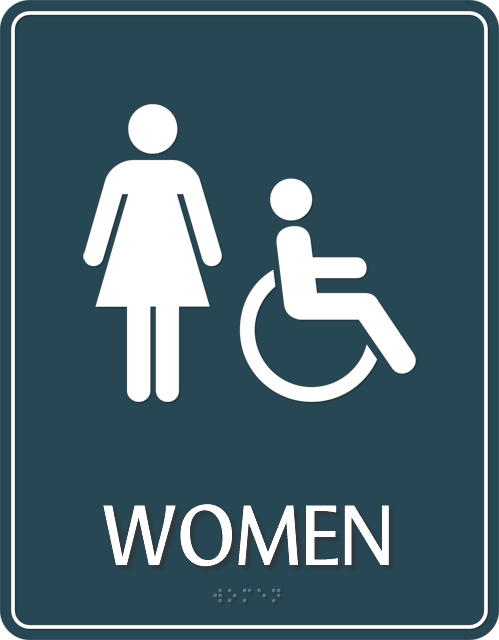 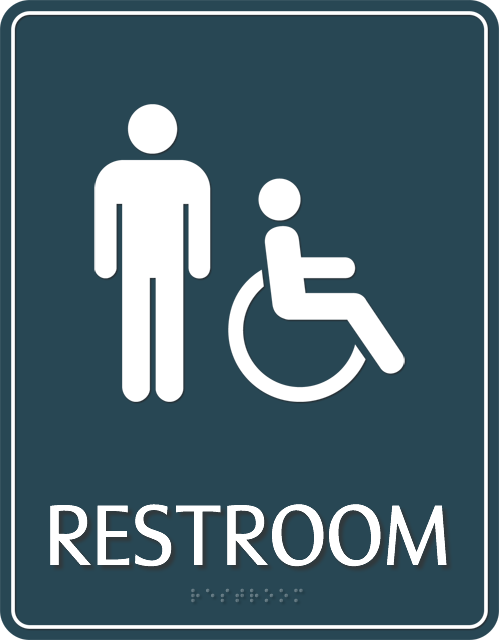 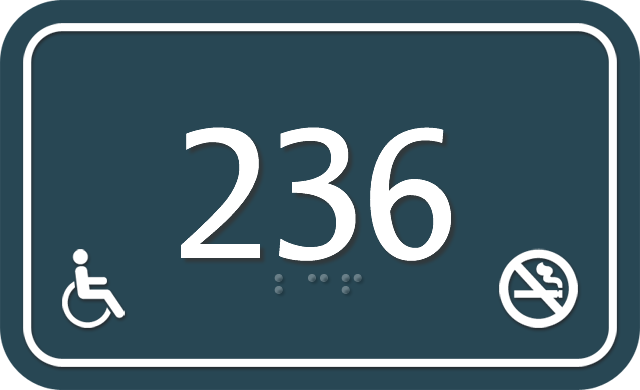 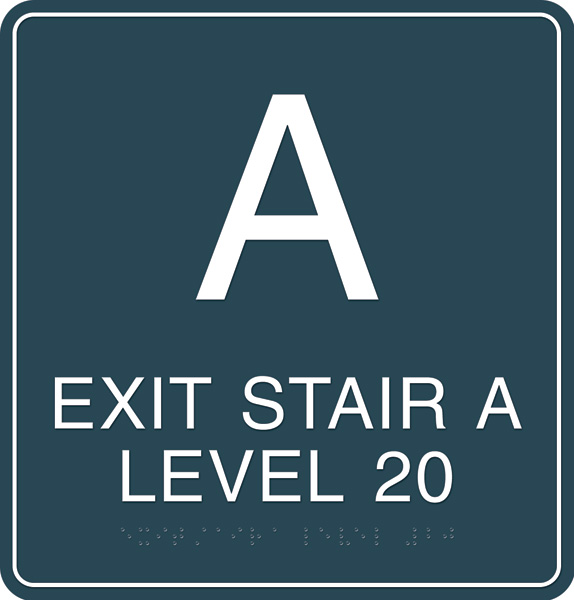 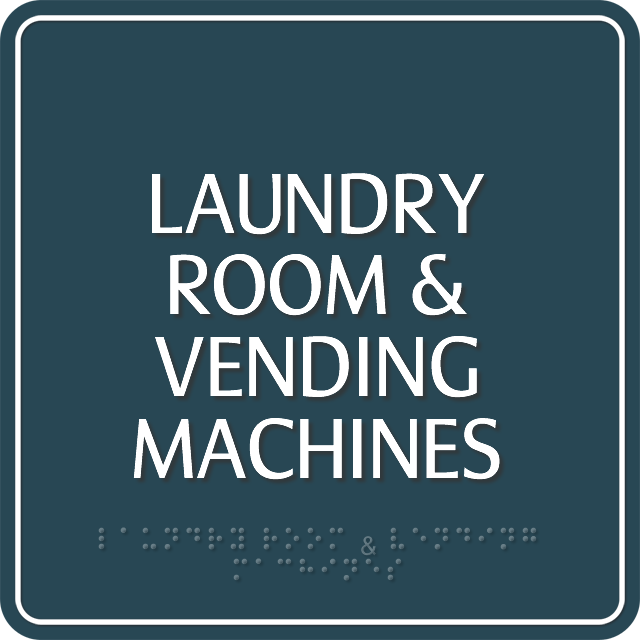 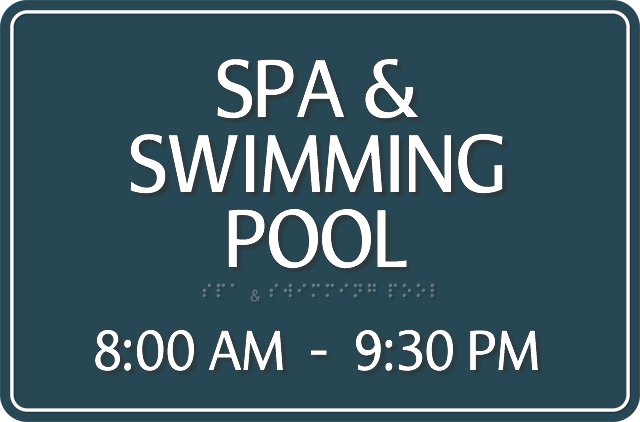 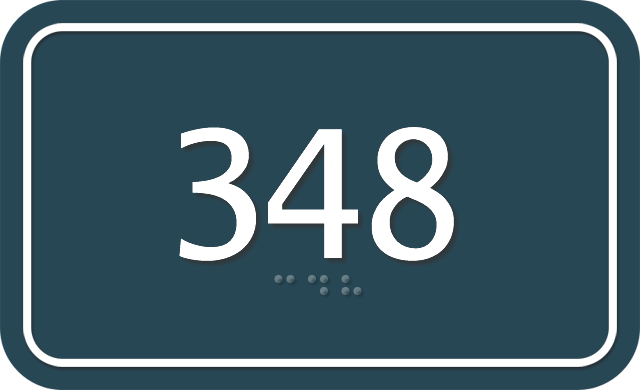 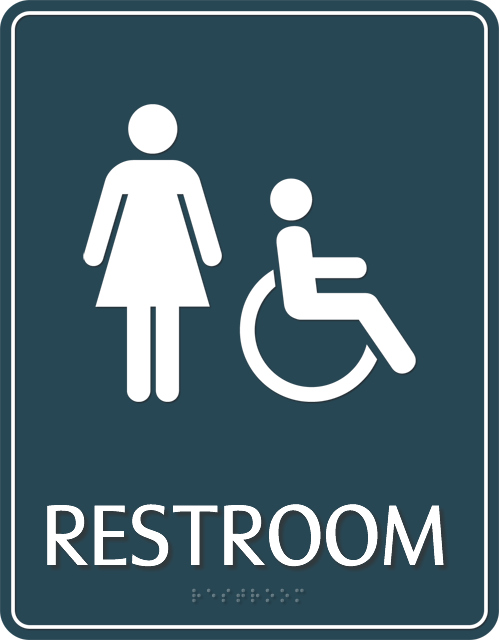 • Avalon Signs have beautifully rounded corners, clear symbols, raised letters, and Braille to suit all audiences. 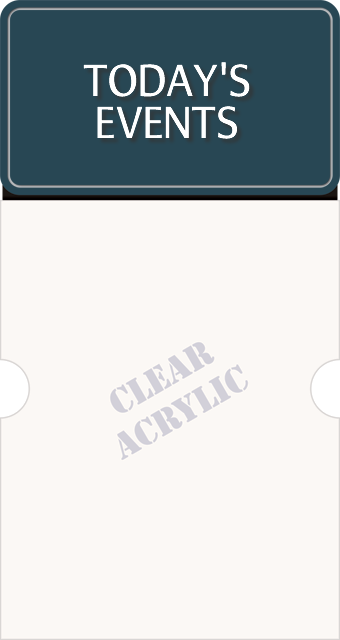 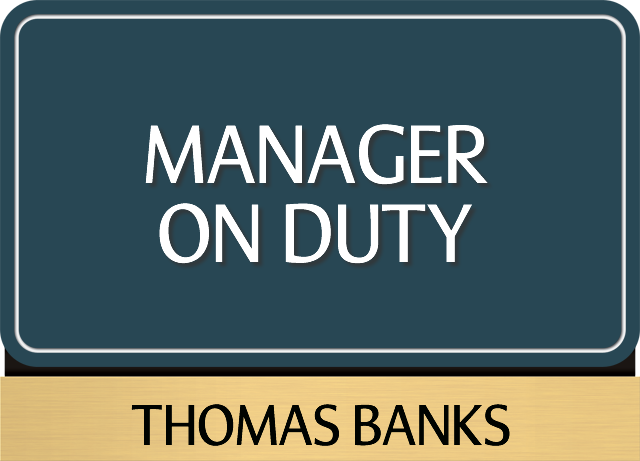 Crisply done borders provide an elegant and professional look. 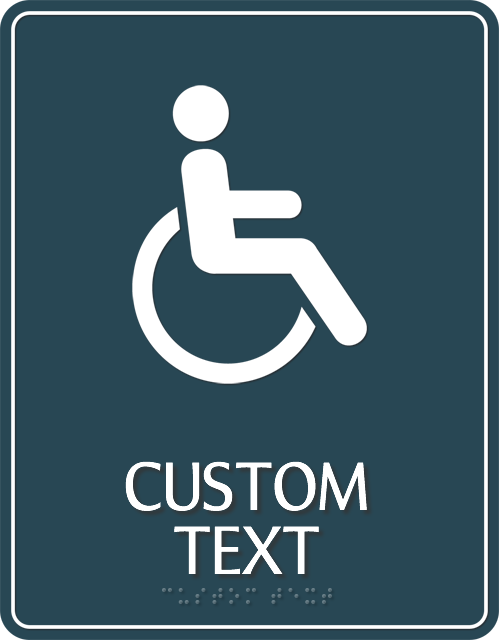 • Up to 44 color options available to match your decor. 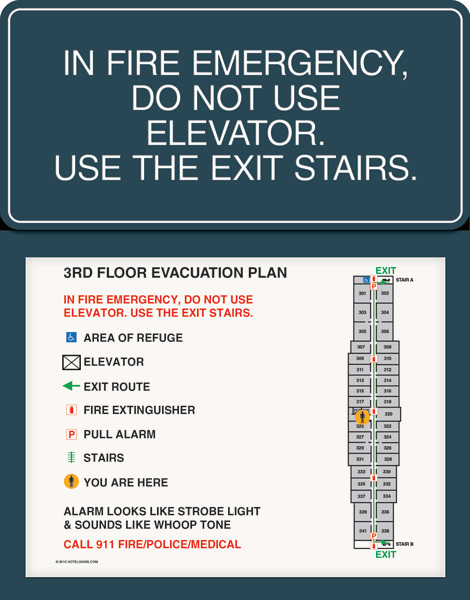 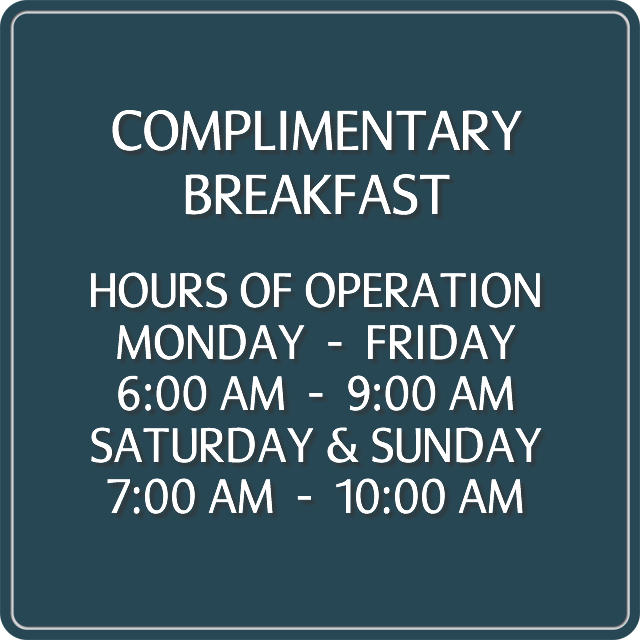 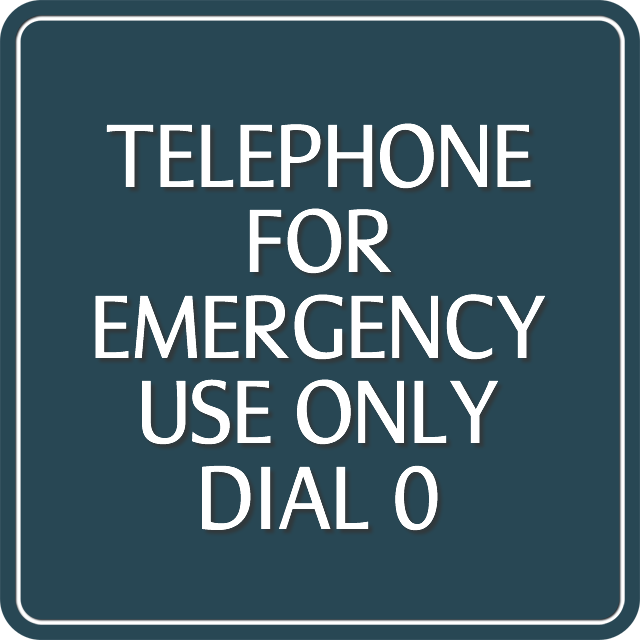 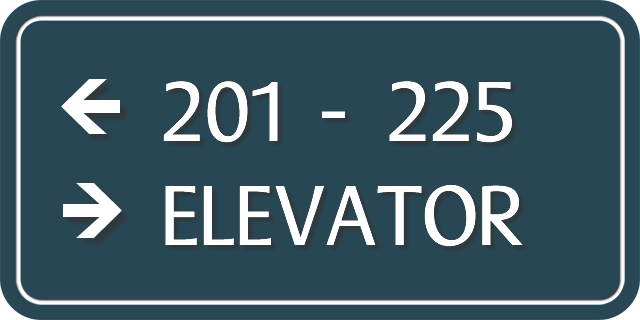 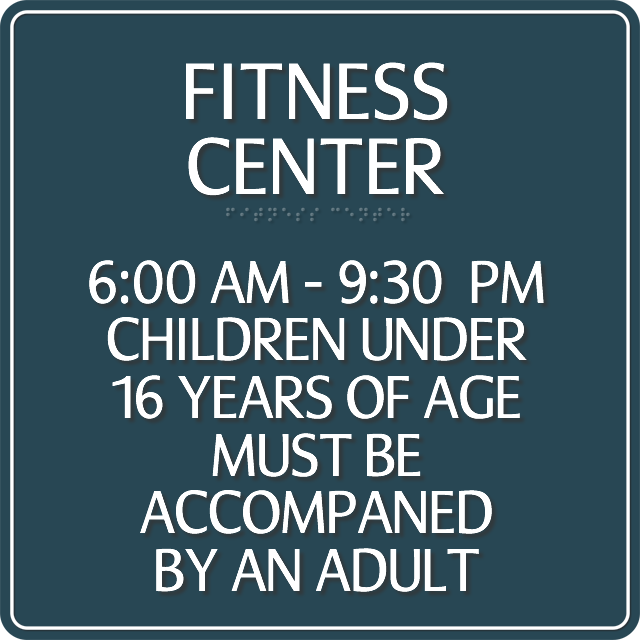 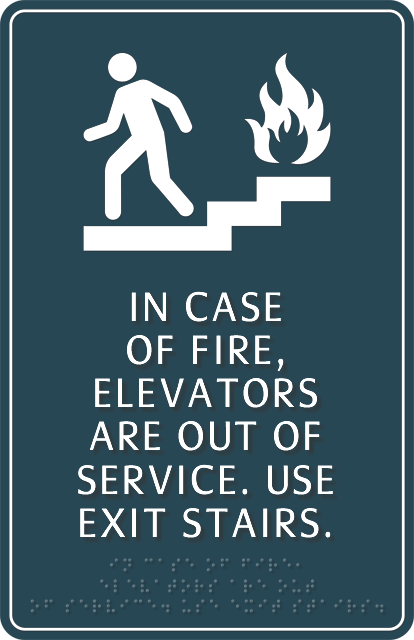 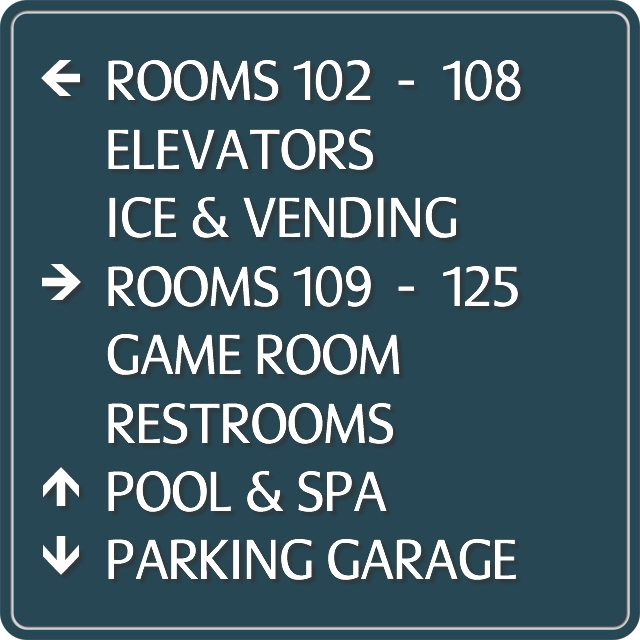 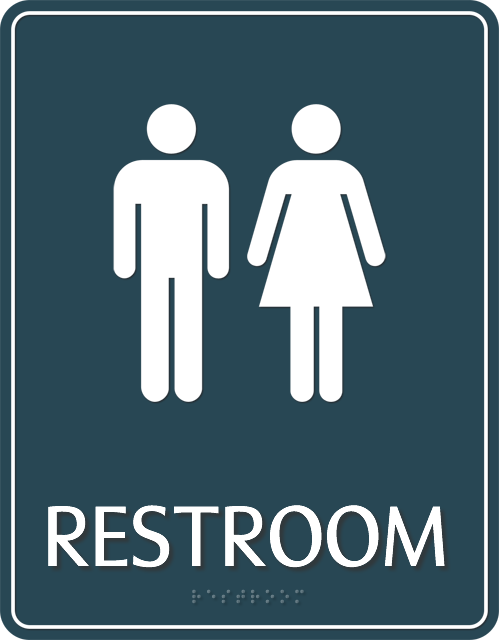 • Avalon Signs are acceptable for indoor and outdoor use.